Capture the heart pounding action of your most extreme adventures. 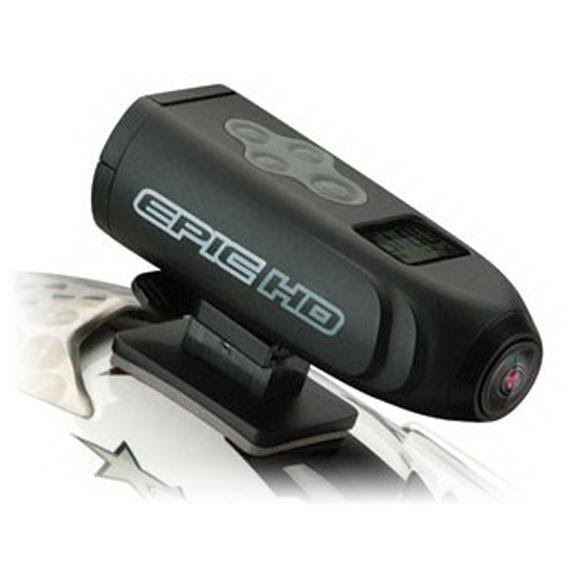 From water sports, both above and below the surface, to cycling, mountain climbing or any high adrenaline activity you can think of the EPIC HD Action Video Cam is rugged enough to capture it all. Our mounting devices give you endless solutions to any activity you want to record. Dimensions 4" x 1.75" x 1.5"